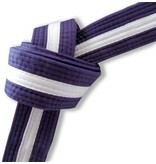 Some are used as a way of splitting the Junior student and senior students. 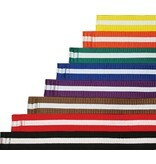 It can be a problem telling who’s who when some of the older juniors are taller than the adults. 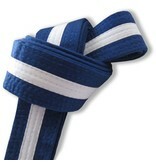 They are also useful when juniors pass the age boundary, usually 18 but sometimes 16. 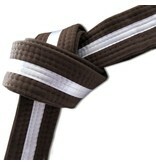 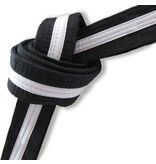 They have never wore the adult belt so there is no issue with them having to ‘re-earn it. 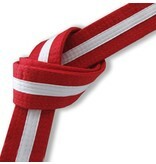 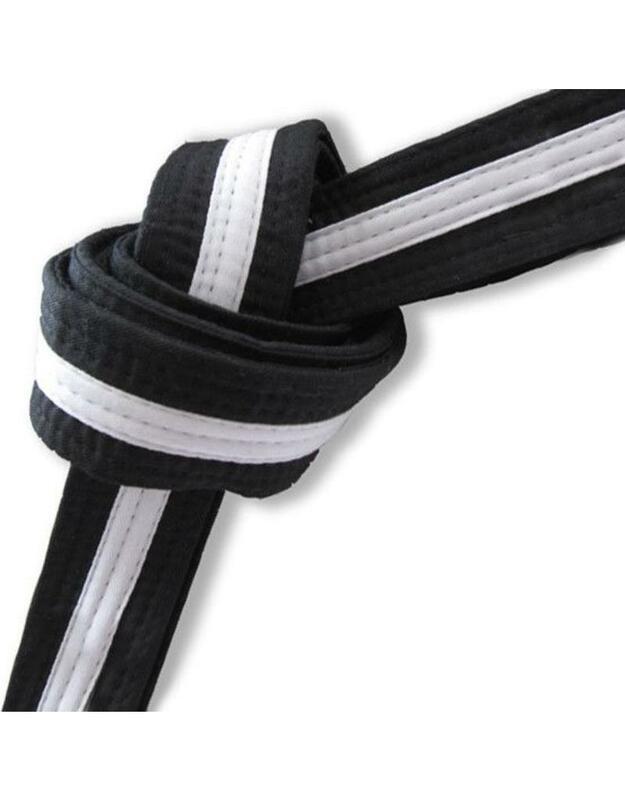 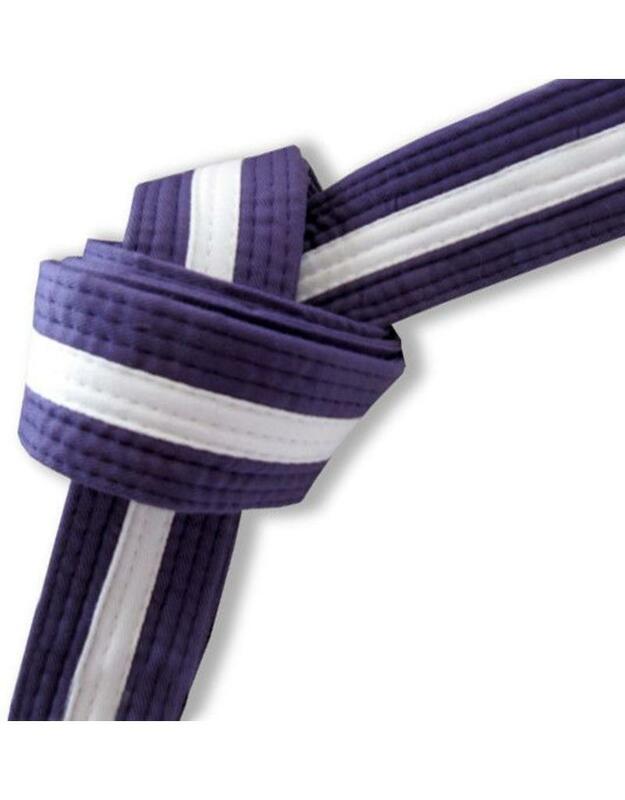 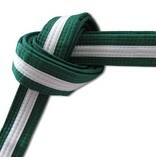 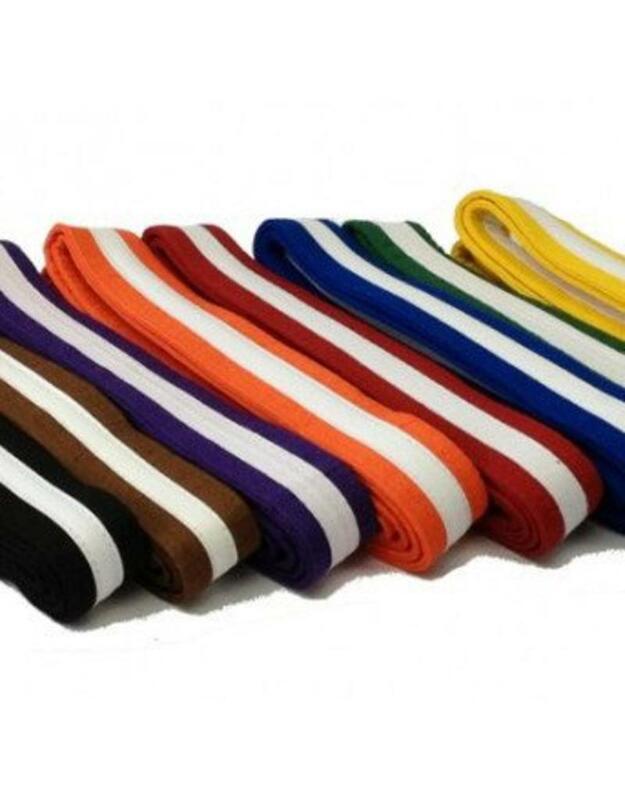 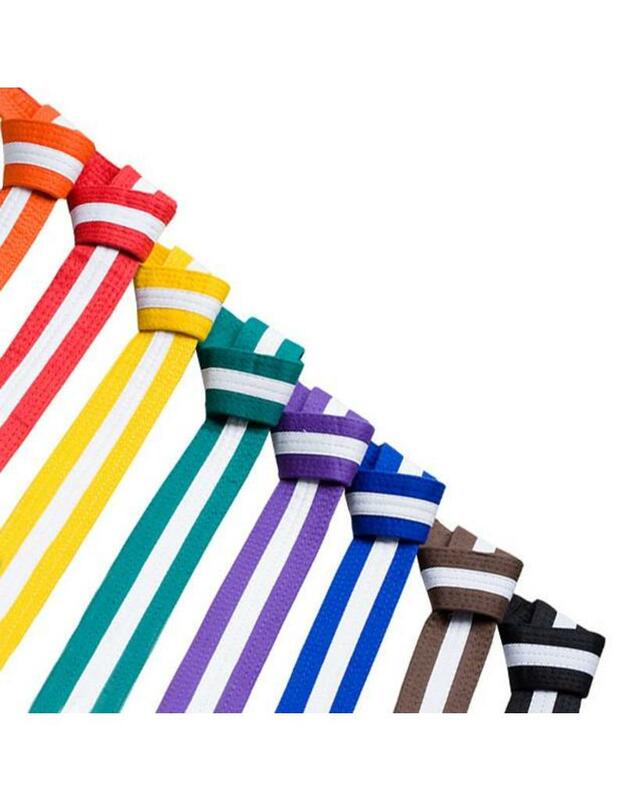 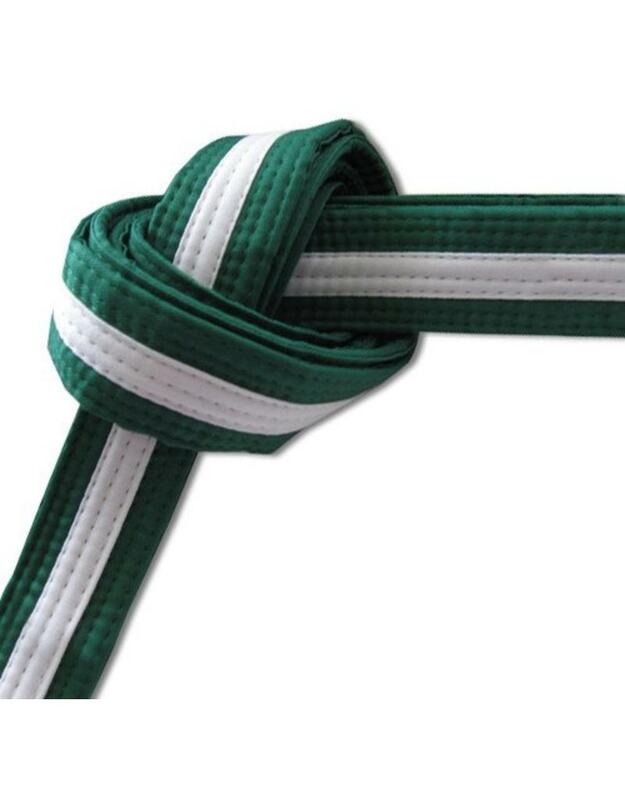 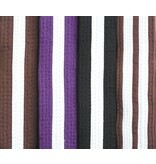 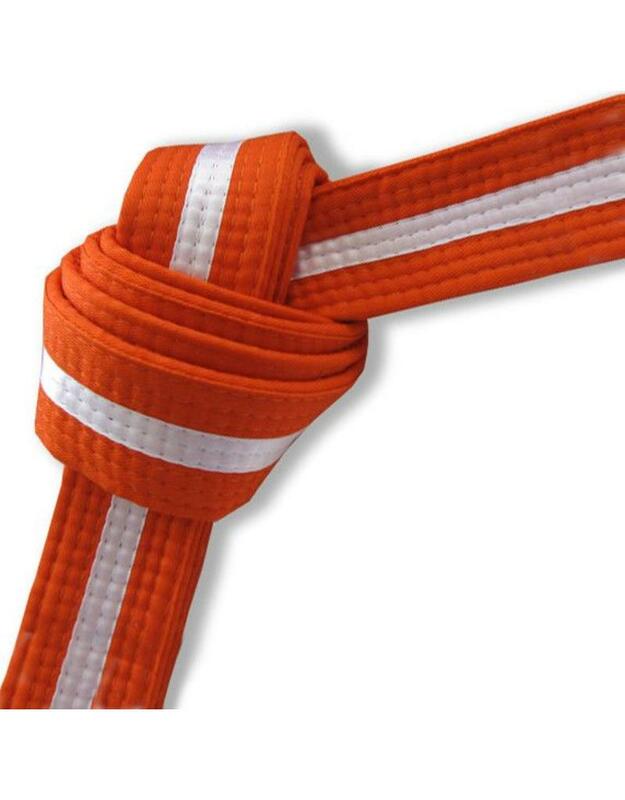 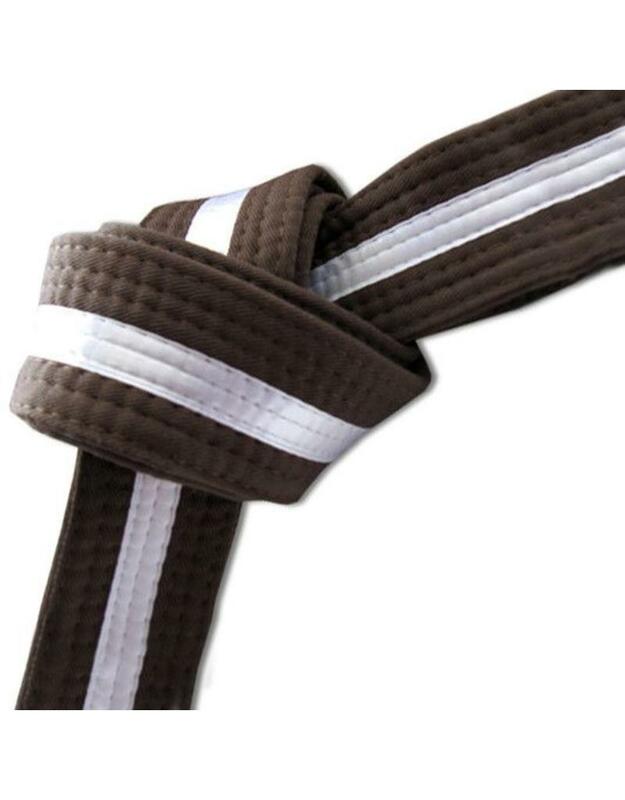 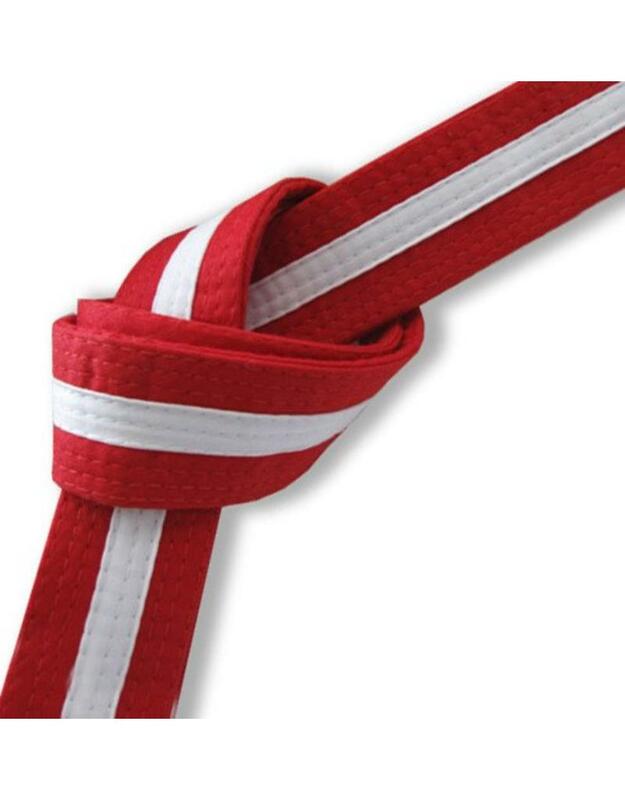 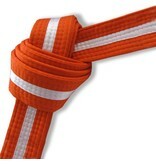 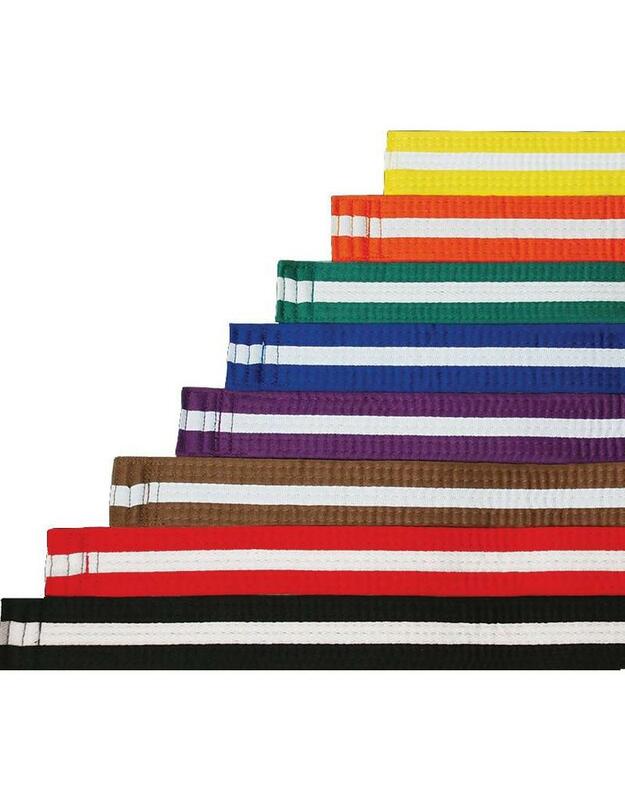 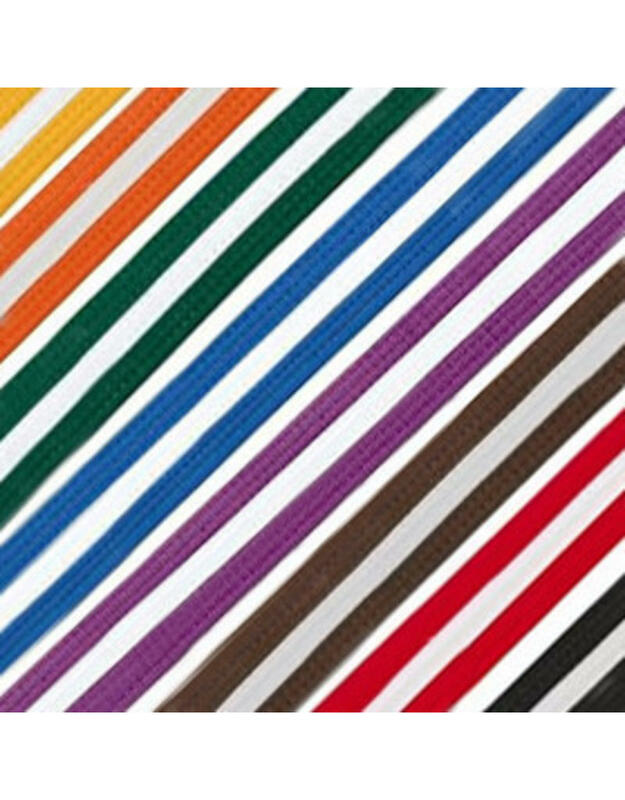 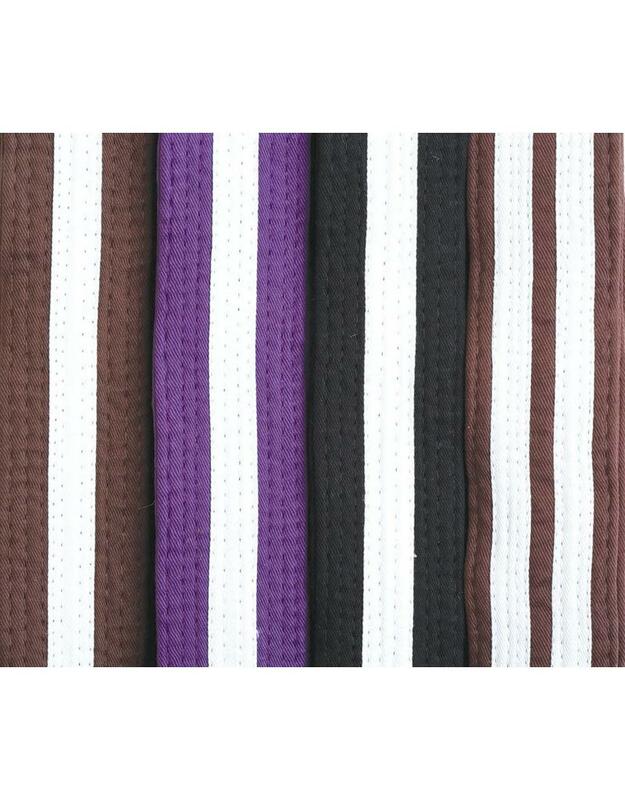 In Karate mainly the higher grades sometimes have the same belt for different kyu grades, introducing coloured belts with white stripe can be a good way to see what actual grade people are. 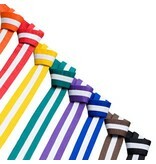 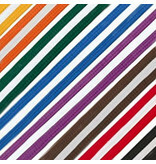 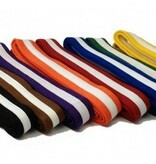 This Coloured Belt with White Stripe is made of 100% cotton and has 8 rows of stitching for super strength and durability.